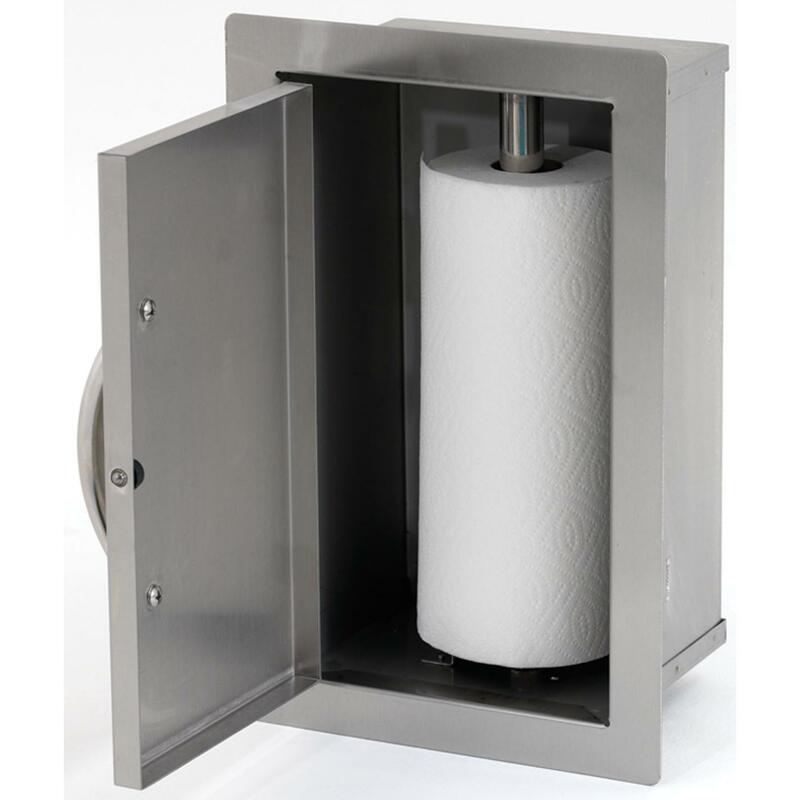 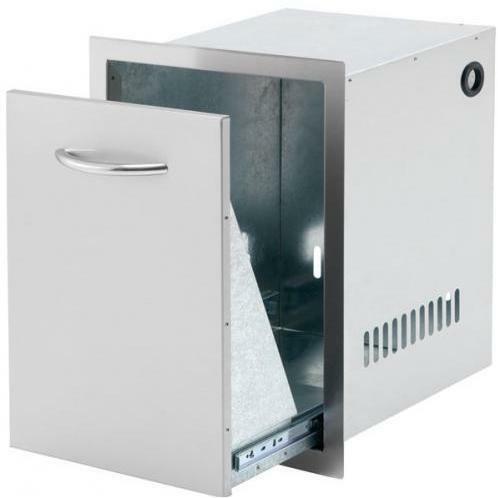 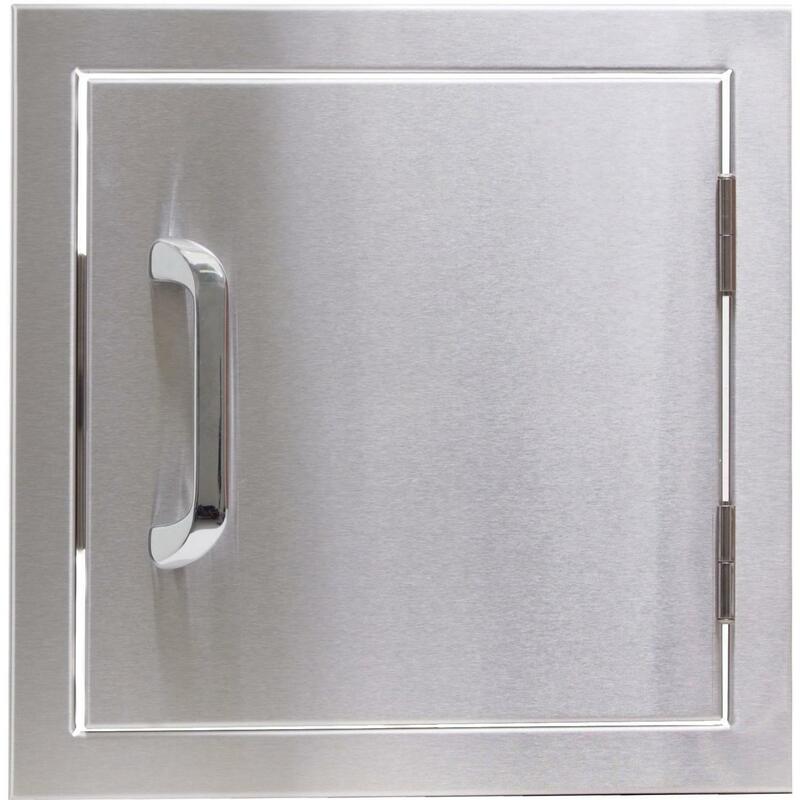 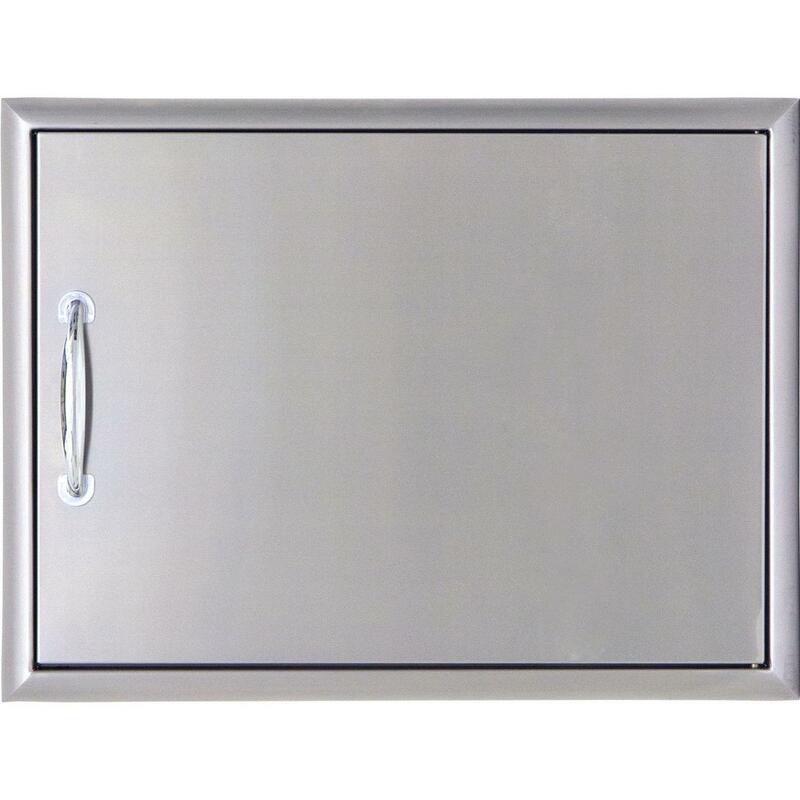 Product Description: Cal Flame 18-Inch Triple Access Drawer - BBQ08866. 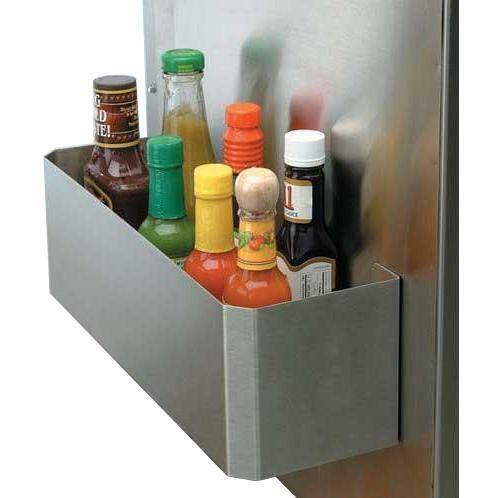 Expand your outdoor kitchen storage space and keep your grilling tools organized with the Cal Flame 18-Inch Triple Access Drawer. 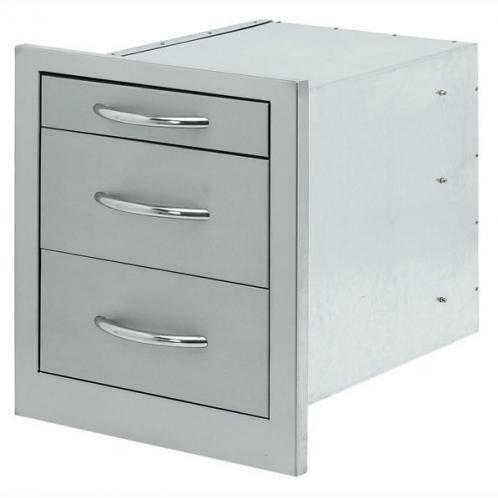 Featuring three full extension drawers constructed from seamless, uni-body double-layer 430 grade stainless steel, designed to endure the outdoor elements and featuring the Cal Flame signature one-piece oversized handles for ease of access.